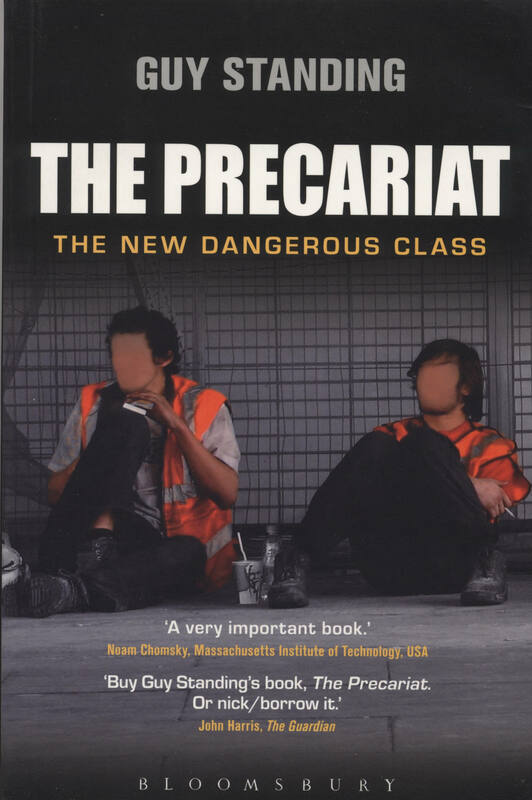 The Precariat is the influential first account of an emerging class of people facing lives of insecurity, moving in and out of jobs that give little meaning to their lives. 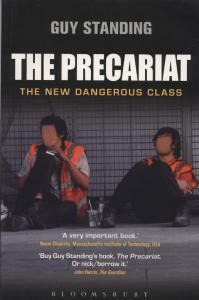 The book warns that the rapid growth of the precariat is producing danderous instabilities in society. Its internal divisions have led to the villanization of migrants and other vulnerable groups and some are susceptible to the siren calls of political extremism. Guy Standing argues for a new politics, in which redistribution and income security are reconfigured and in which the fears and aspirations of the precariat are made central to a progressive strategy. Since this book was published, the precariat has become an ever more significant global phenomenon, highly visible in the Occupy movement and in protest movements around the world. In a new preface, Guy Standing discusses such developmens. Are they indicative of the emergence of a new collective spirit, or do they simply reveal the growing size and growing anger of this new class? Richard Hyman, London School of Economics. Guy Standing is Professor of Development Studies at the School of Oriental and African Studies (SOAS), University of London.